It’s a new convenient manual squeezer, easy to use. 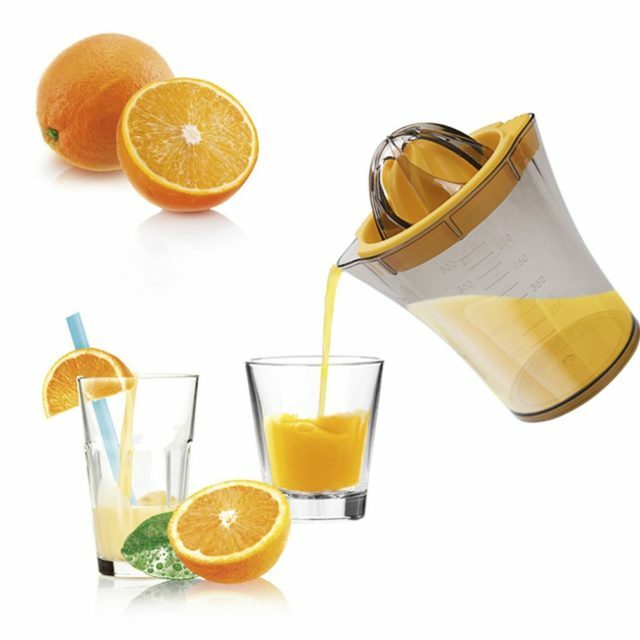 First, you need prepare a bottle, and cut the fruit in half.Then, rotary and squeeze out the fruit. 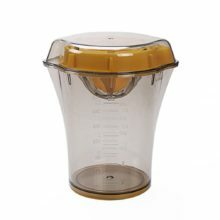 It’s a health way to make juice, and you can juice anywhere, at home, in the company, camping, etc. 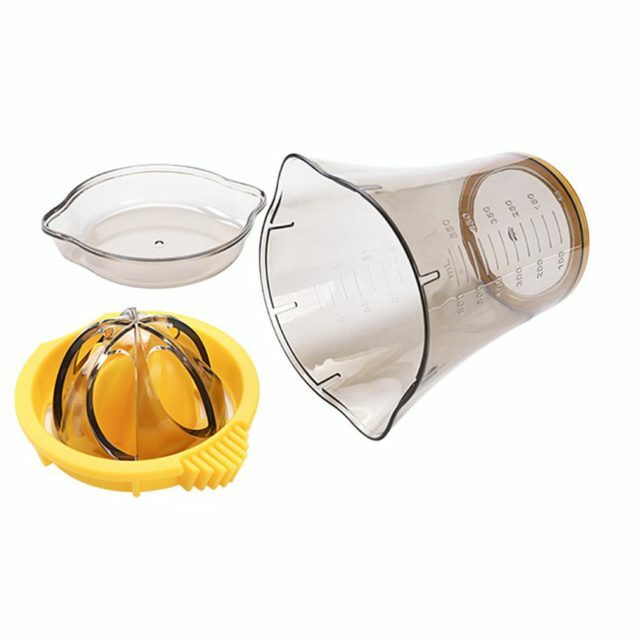 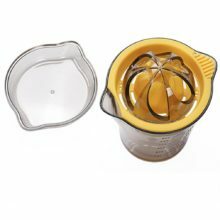 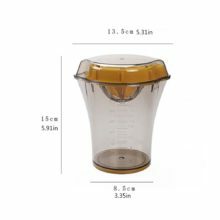 Can be used for squeezing orange and lemon,easily and quickly creates fresh and healthy fruit juice and vegetable juice. 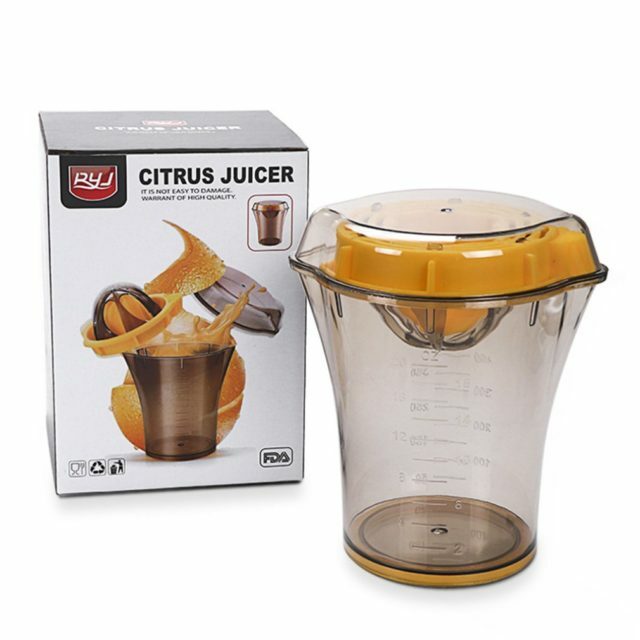 The quality is excellent, delivered by courier to the door in two weeks. The store is well done all super!